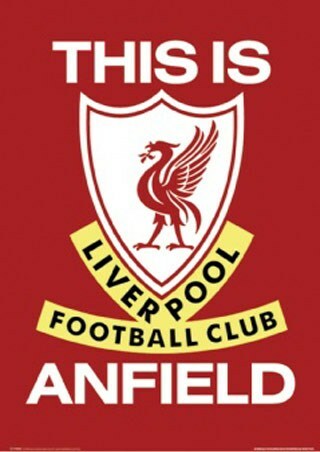 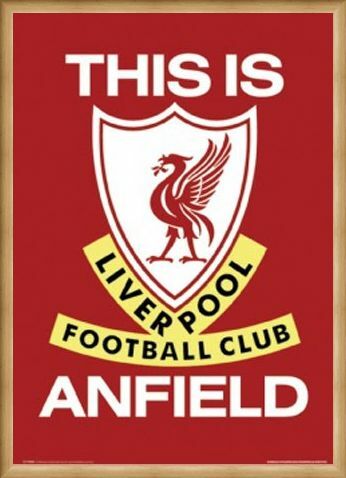 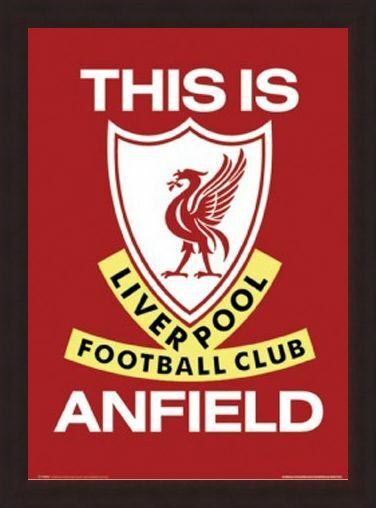 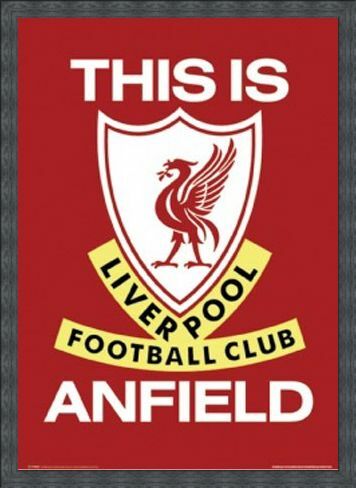 Sport Poster: This big and bold image depicts the red and proud emblem of English football team, Liverpool FC. Sitting tall in the centre of the badge is Liverpool City's Liver Bird which was adopted by the club badge design in 1901. With the use of strip colours red and white, this poster is sure to inspire all who view it, perfect for any Liverpool supporter. 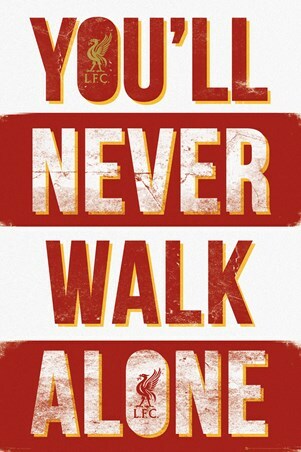 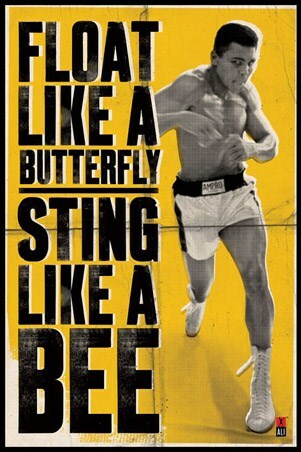 You will never walk alone! High quality, framed This Is Anfield (Liverpool Football Club Badge), Liverpool Football Club poster with a bespoke frame by our custom framing service.